What is the Exact Portion Size of Vegetables During VLCD? HCG diet protocol is very specific. It explains everything from what you can and cannot eat. That’s all the way down to how you will cook your protein choices- leaving very little room for error. As a dieter myself, I devote a significant amount of time and effort to this kind of diet. 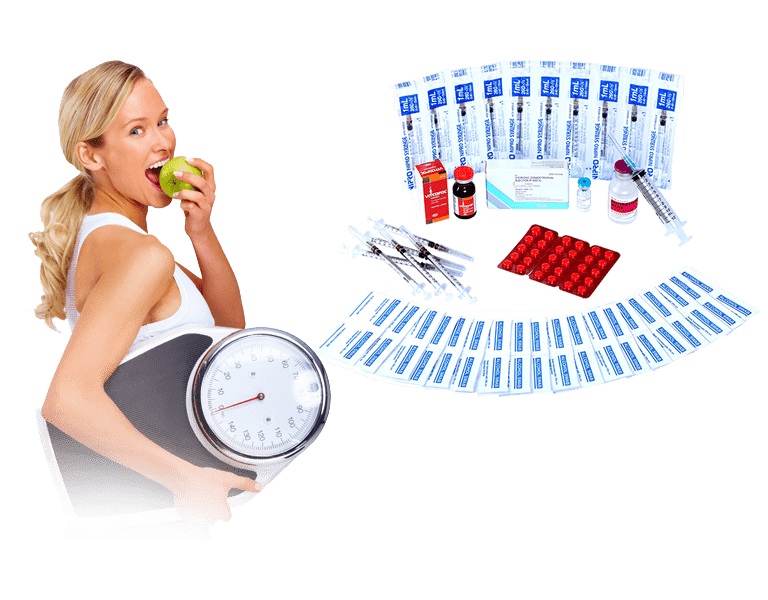 I want to know exactly how to do the hcg diet, what to do and how to go about it. And I’m just glad as you are that Dr. Simeons has it almost all completely laid out for us with very few things missing though. He was very specific with the portion sizes of protein. The portion size of meat is exactly 100 grams or 3.5 ounces. But it seems that he left out one pretty important detail, the portion size of vegetables. 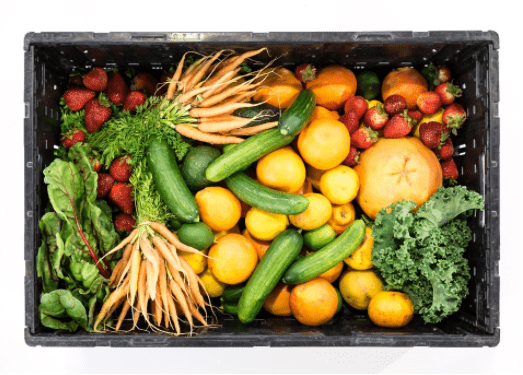 What is really the exact portion size of vegetables? You can have 1 cup for most of the approved HCG diet vegetables. For beet greens, lettuce, chard and spinach use about 3 cups. But if you want to be specific, you can use the list below to know the precise amount of vegetables you can have. Apple: One apple is one serving regardless of size. Do not substitute one large apple for 2 small apples. Strawberries: One handful of strawberries is exactly 10-15 large strawberries or 15-20 medium strawberries. 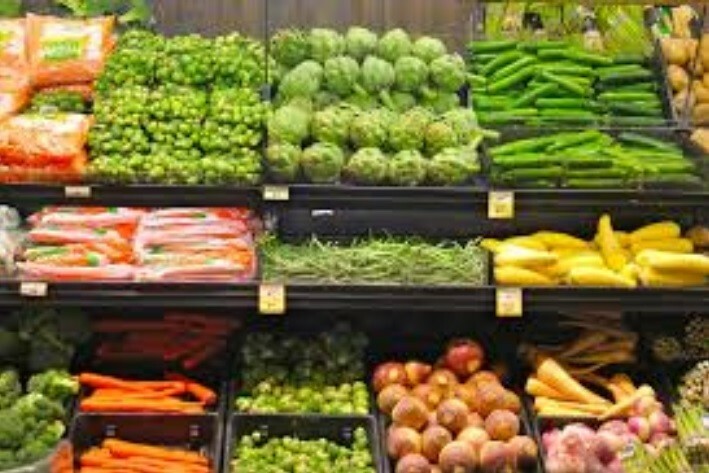 There are two categories of vegetables, the starchy and the non-starchy vegetables. Starchy vegetables have higher starch content that can provide you with more calories. Non-starchy vegetables like spinach and lettuce have a minimal amount of calories. Each cup offers about 25 calories per serving which you can enjoy alongside with lean meat.